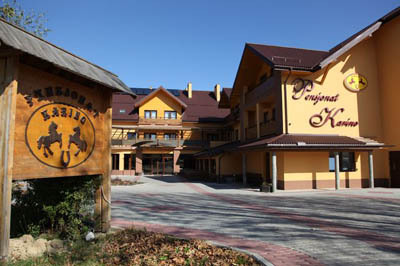 Pension Karino Spa is located in Berezka, just 4 kilometers from the Solina Lake. 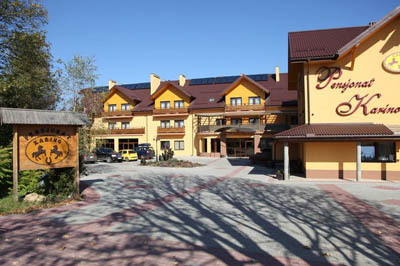 The pension offers comfortable single, double and triple rooms with complimentary Wi-Fi and a balcony. 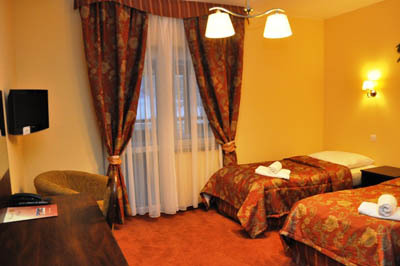 All rooms are equipped with LCD television with cable TV, a work desk and a bathroom with hairdryer. 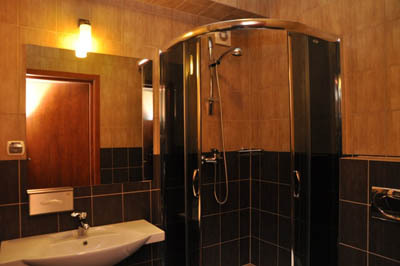 The guesthouse has a Spa where you can indulge in luxurious treatments for the face and body. 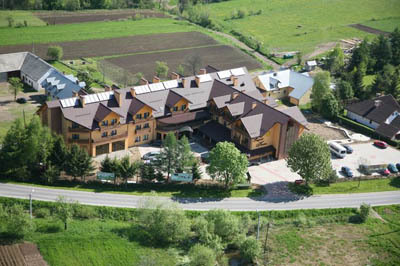 Guests may also enjoy an indoor pool, whirlpool and sauna complex. You can also relax in the game room where you can play darts, billiards and ping-pong. A horse stud is located next door. 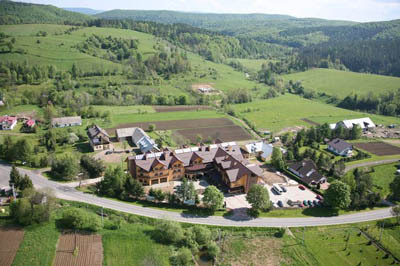 The guesthouse offers free car park and a reception open 24 hours. 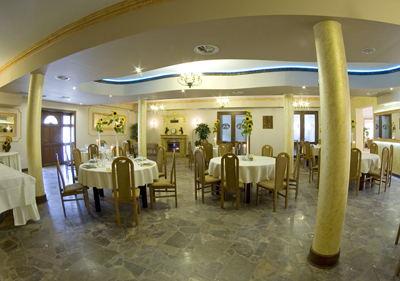 Restaurant at the Pension Karino serves excellent regional and European cuisine. 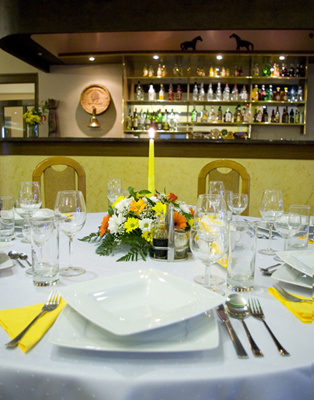 In the evening, you can relax at the bar.